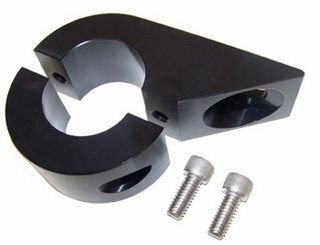 Black Anodized Billet Light Mount. Two piece construction for easy installation. Allows installation of all Baja Designs Soltek lights, or other accessories like whip flags. Available for 1.5″ and 1.75″ tube.